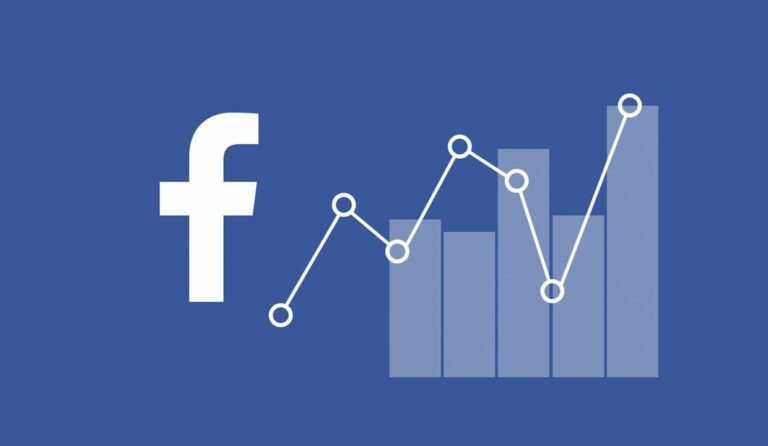 Do you desire to reach a wider audience with Facebook Ads? Then consider using reach as your advertising objective. Learn about different types of Facebook and Instagram Advertising objectives. For instance, if you are targeting a narrow audience, and you want to increase the likelihood they see your ad. In this case, it makes sense to use the Reach objective to expose them to the ads more often. Changing people’s attitude and behaviour. With the Reach objective, you have two options for optimizing how your ad is delivered: Reach and Impressions. Let’s look at the two ad delivery optimization options side-by-side. Note that if you select the reach optimization, you will be able to control how often your ad is served to your audience. Ad Objective Your ads will be displayed to as many people as possible allowed by your budget. Your ad will be displayed to your audience as many times as possible. This means people may see your ad more than once. After selecting Reach as your ad delivery optimization, set how many times within a specified number of days someone can see your ad. When you set your ad’s frequency caps, you’ll also want to consider both marketplace factors and your campaign inputs. For instance, if you have a complex message, you may want to repeat your ad more often to give your audience more opportunities to process your message. You’ll also want to consider marketplace factors. If you’re a consumer brand, you will constantly compete with other ad campaigns during the year-end holiday season. During this time, you may want to expose your message more frequently to ensure it has more chances of being seen.